Choosing the right colour for your bedroom can be fairly difficult. Actually understanding what each of the colours can represent and what they truly mean is a little trickier. 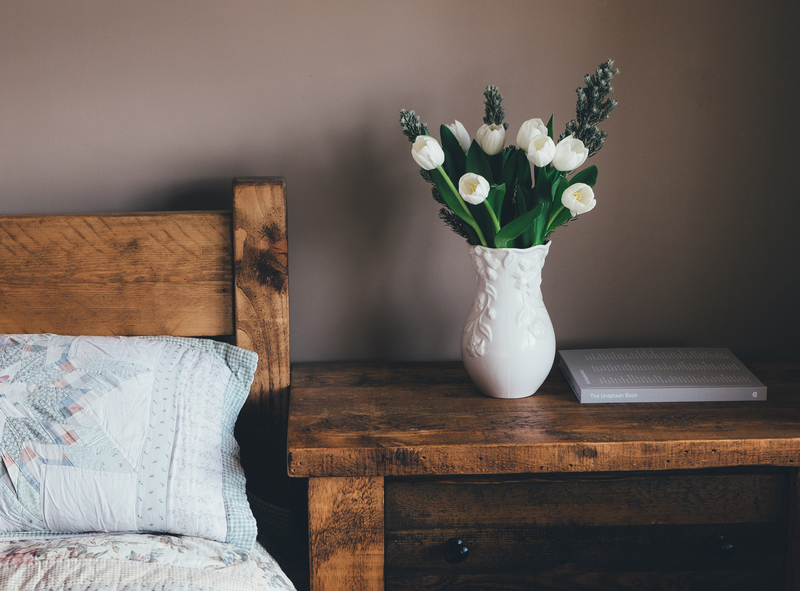 To make it easier for you to decide which bedroom colour scheme might be the right one for you, here is an explanation of the meanings behind all of the core colours that you may want to use. A popular colour within the word of design, blue is suggested to inspire, relax and create a great sense of security. With so many different shades of the colour blue, it can be difficult to find the right one. Not every shade is right for your bedroom, especially if you are looking to create a relaxing feel. 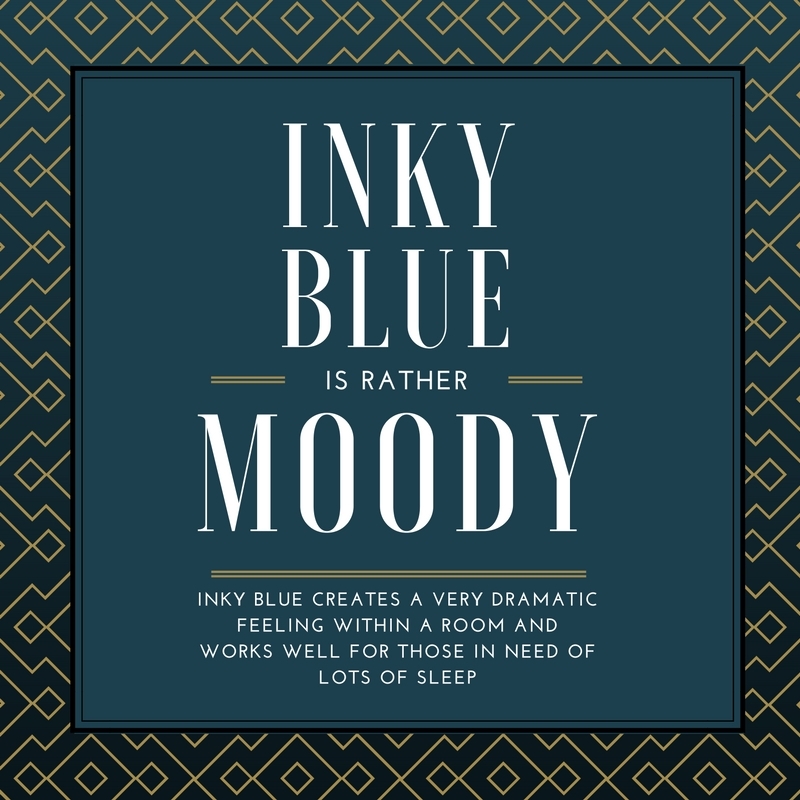 The most popular shade for a bedroom colour scheme is a deeper inky blue. This shade creates a moody atmosphere within the room, but also keeps the room dark and in turn peaceful. Due to its serene nature, it is therefore very popular amongst people that struggle sleeping at night. 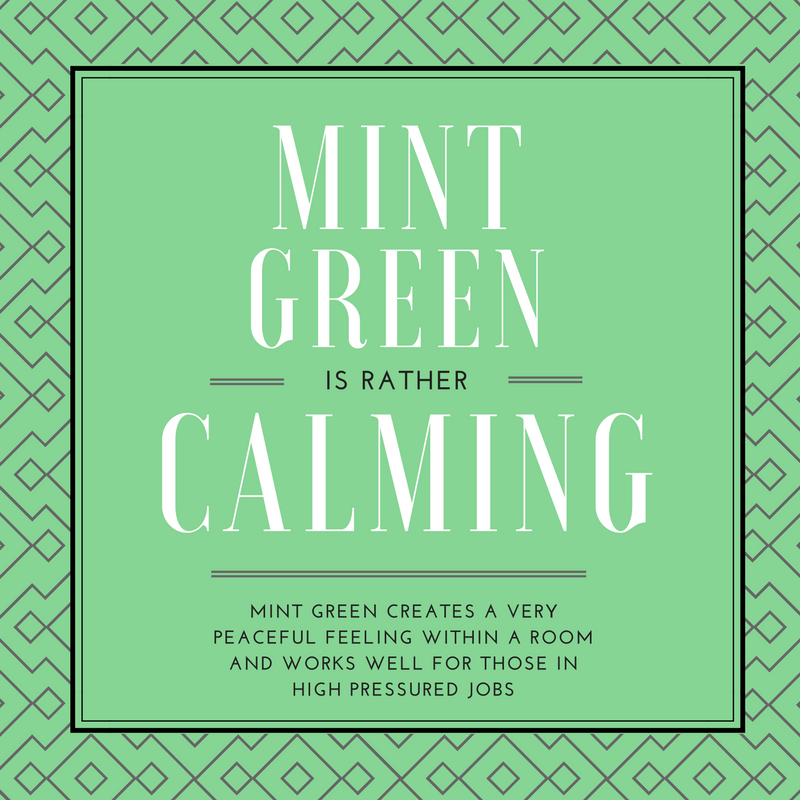 Mint green is the best shade of the green to use when styling or decorating a bedroom. Fairly sickly to use block as the colour on the walls, mint green is best introduced as room accessories. Unless of course you added it through a subtler wallpaper pattern rather than block colour. The colour brings a sense of freshness and tranquility to a room. Great for those who work in high-pressured jobs, you can come home to a bedroom exuding relaxation. 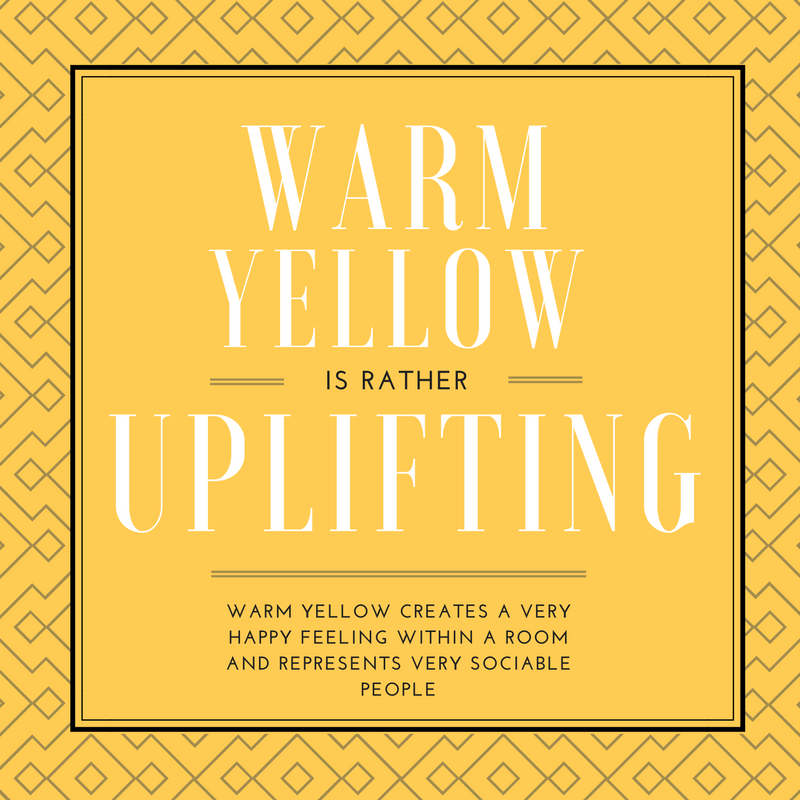 Yellow is another tricky colour when it comes to finding the right shade, with so many to offer. Of course, gold also comes under the yellow category when we are designing a home. As a very happy and uplifting colour, it puts a smile on our faces when we enter a room. But be careful to only use earthy yellow and gold when decorating your bedroom. If you are looking for a luxury feel, add in subtle gold finishing touches. Door handles, window latches, photo frames and trinket dishes all work brilliantly in a luxury scheme. Due to the happiness of the colour, it is often only used in the sociable spaces of our homes such as the kitchen or living room. For an extremely sociable person however, it is brilliant as a bedroom colour scheme. 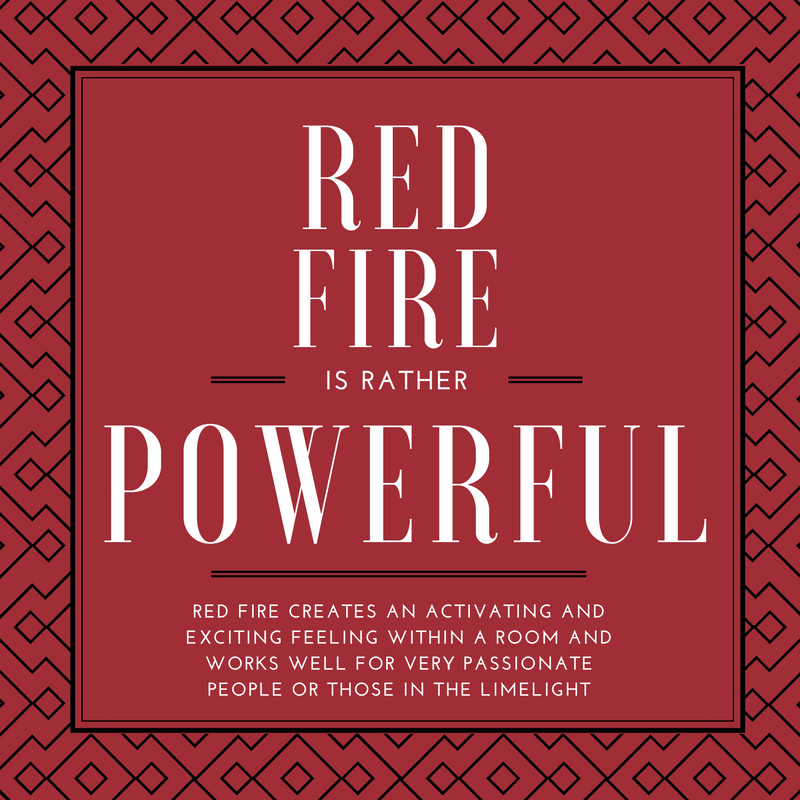 No matter how we use it, red will always be linked to passion and love. However when used in a bedroom colour scheme, it quite often represents power and wealth. Picking the correct shade of red again can be tricky as there are so many to choose from. Anything too bold can sometimes come across as tacky if used in large quantities. The deeper, darker, fuller shades of red are ideal for keeping your bedroom design sumptuous. Rich reds are often combined with deep purples, which also imply authority in design. Both of these together are often used as the key colours in homes designed for those in the limelight. Regardless of which colour you introduce into your bedroom, it doesn’t have to fill the room completely. It is best to pair the colour with two other neutral colours, keeping the space fresh and bright if you add in white. For something a little more mysterious, pair the colour with darker neutrals such as grey or black. Figuring out which colour best relates to your personality, choosing your bedroom colour scheme will be easy. Or perhaps we should say as easy as possible! If you still aren’t sure which colour might be right for your bedroom, then you can order some of our free fabric samples to test them out at home.